french wines, italian wines, californian wines, spanish wines, german wines, austrian wines, chilean wines, australian wines, sparkling wines and champagnes. We are confident that our vast and diversified offer for every pocket meets your expectations. 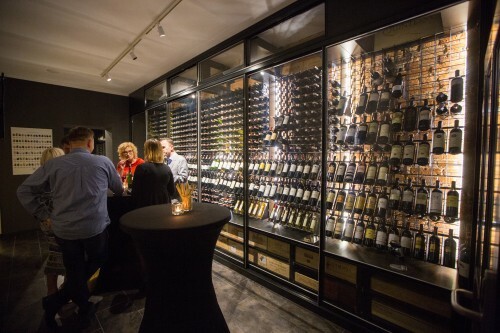 Every day in our wine shop is a chance to taste, learn and explore wines. We are here to assist you in choosing the best option.